I could not be more honored and humbled to share that I have joined the esteemed faculty of Guest Artists at Manhattan Concert Productions (MCP) in New York City!!! 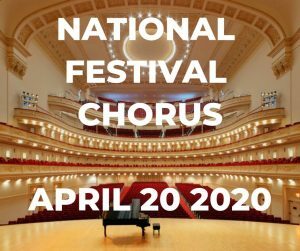 I will be conducting the National Festival Chorus in Carnegie Hall April 20, 2020! 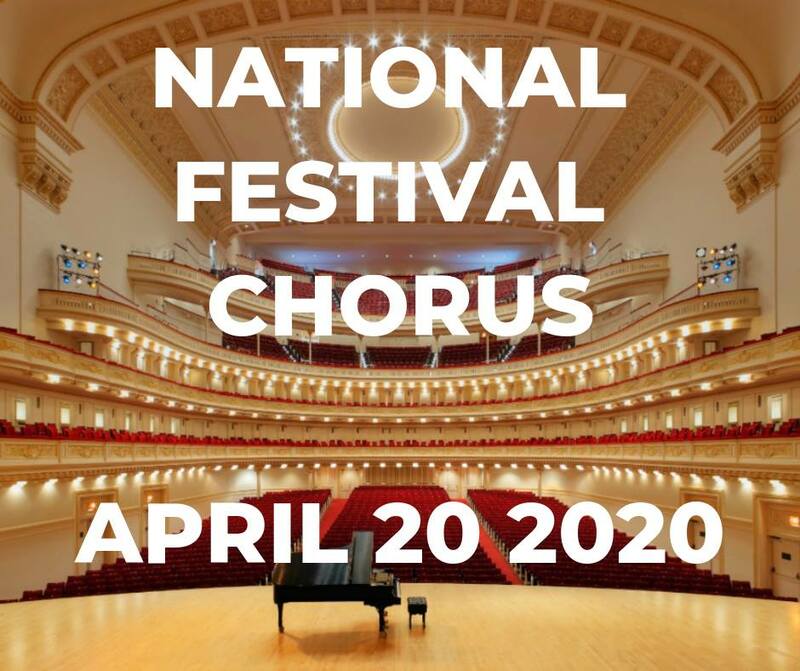 Choral friends, please consider joining me for this special event! MCP is one of the premiere organizations of its kind and your students will be assured of an incredible experience.